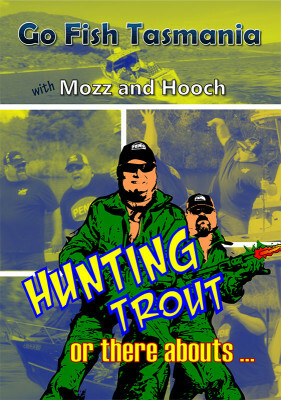 Go Fish Tasmania with Mozz and Hooch. Two proud Tassie boys who love to fish. These lads are well known for sharing their enthusiasm for life and fishing whenever they get the chance the chance. One day someone said “Youblokes should make a DVD”. They did. This is his fault! 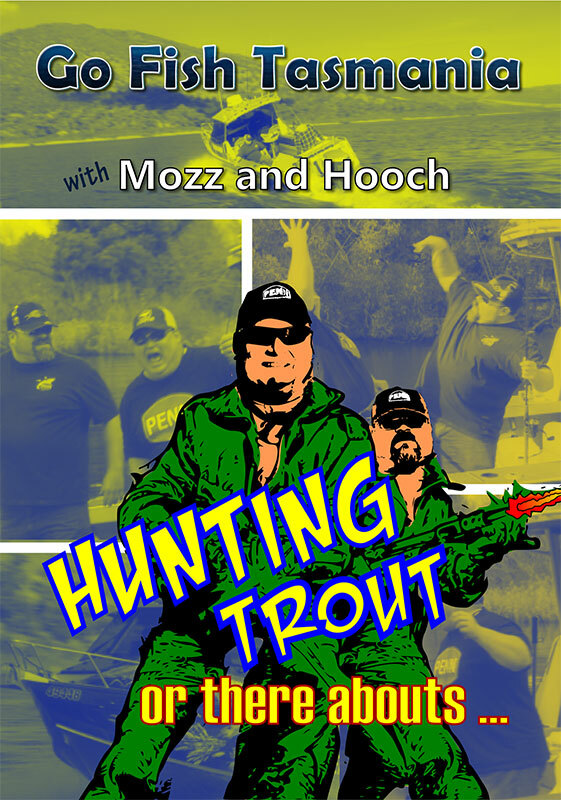 Come along and enjoy a trout fishing adventure with two top Tassie fishermen in “Hunting Trout…or there-abouts” Full of fun, fishing and beautiful Tasmanian scenery.